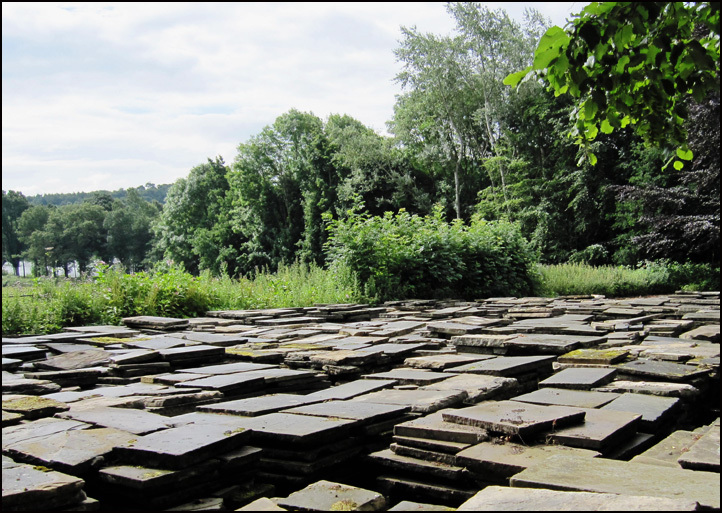 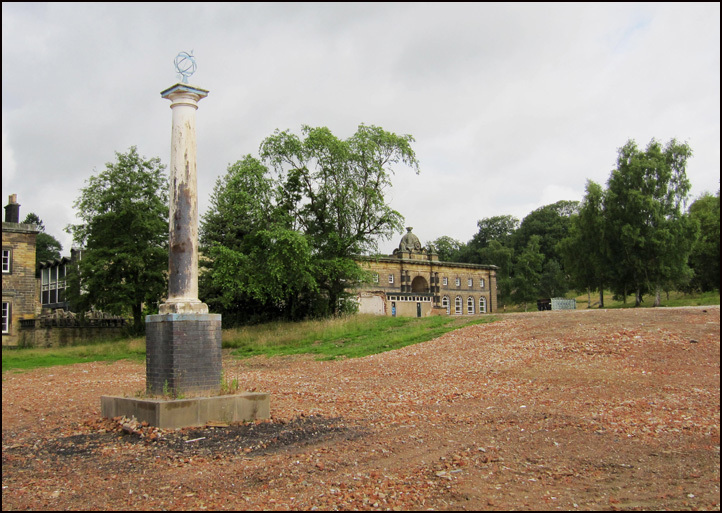 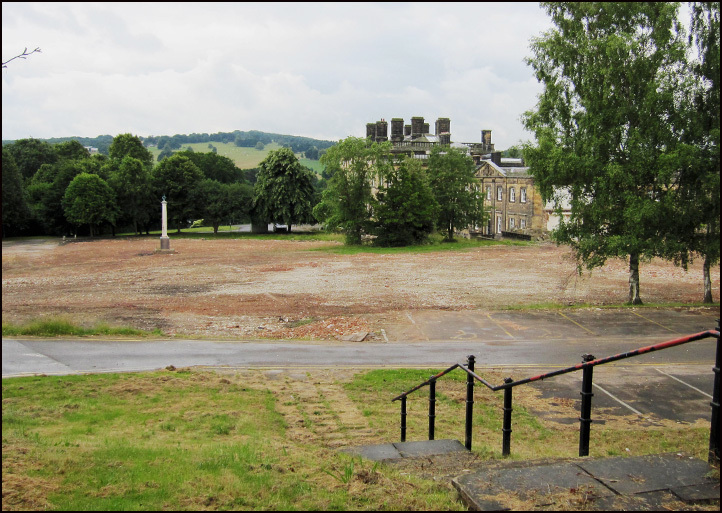 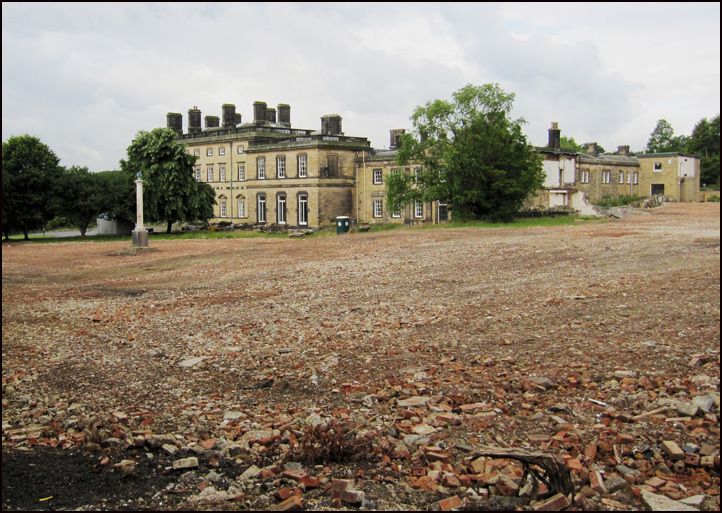 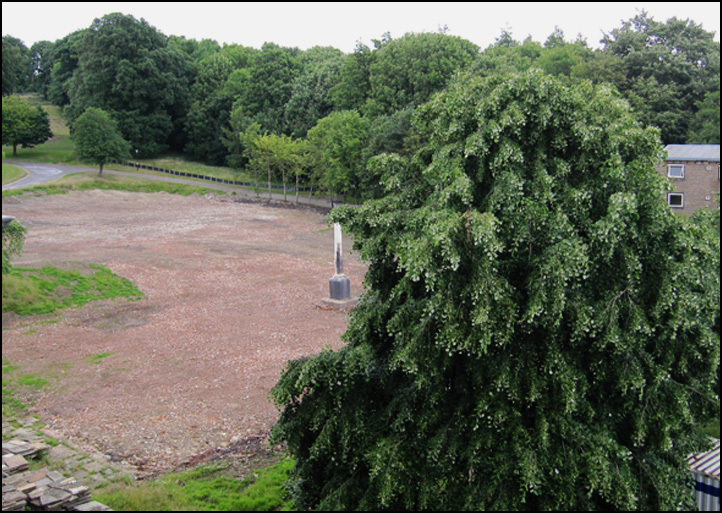 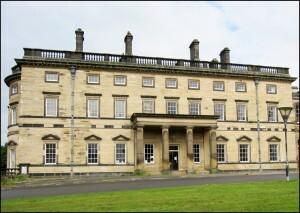 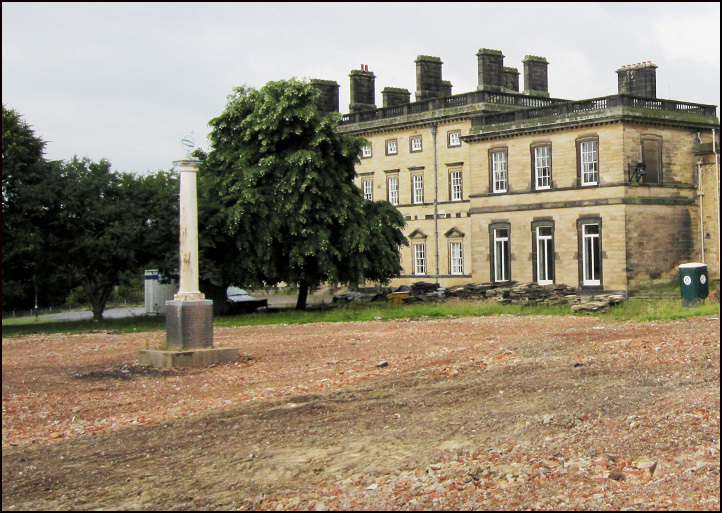 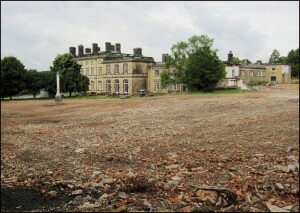 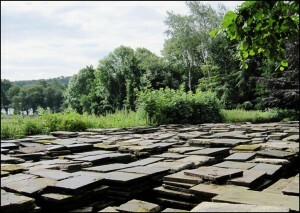 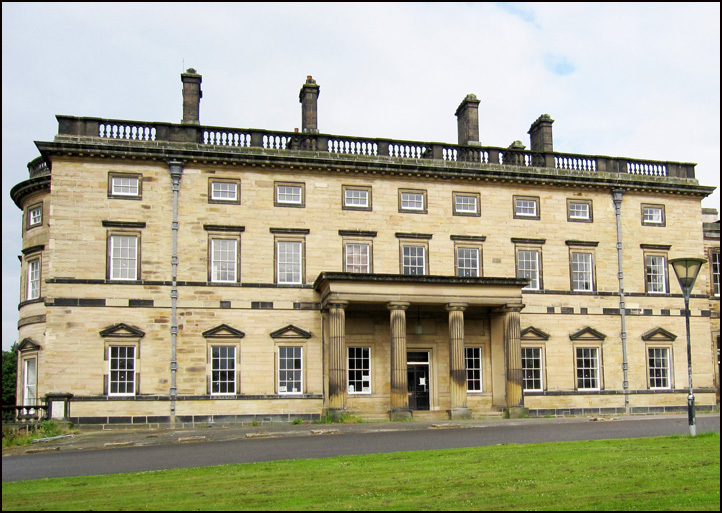 On July 3rd 2017, I returned to Bretton Hall to see what remained on the site of the Student Hostels, Dining Room, Boiler House, Art Studio and ancillary buildings. 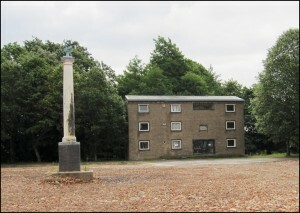 Only one building remained: Grasshopper Hostel, which still housed necessary technical equipment connected with electricity and sewage disposal. It was anticipated that this structure - the last of the group of 1960s buildings planned for demolition - would soon be reduced to rubble. 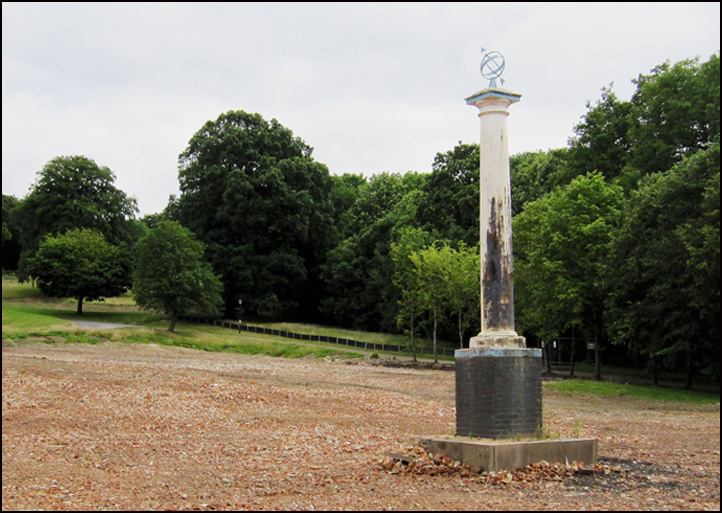 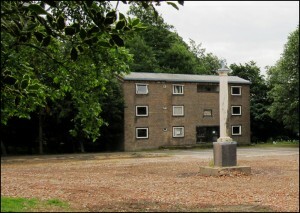 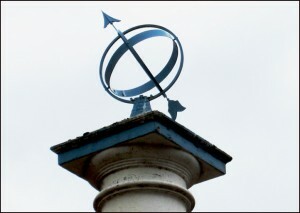 The other structure remaining on the site is the somewhat iconic column, which in 1962 was moved to the centre of a paved court in front of the Wentworth Hostel. 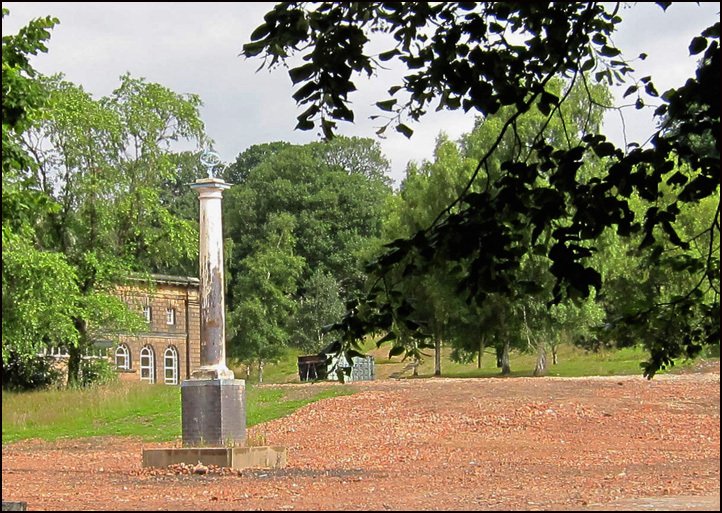 Originally, the column had stood in the middle of the old coach house of the Stable Block since the early 1840s, serving as a support for an upper floor. 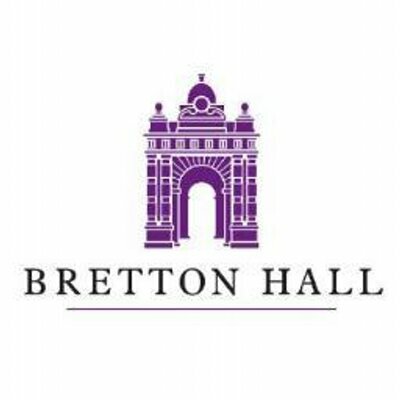 It is intended that the pillar remain in its existing position, and perhaps serve as a reminder to all visiting alumni of the illustrious past of Bretton as a college for the training of teachers.